My music and my fiction are often so inextricably linked there is very little separating the two. The music that I write for my bands is fairly ‘literary’ I suppose … and sometimes I just rip off my own novels for lyrics (gotta do whatcha gotta, and so on). Each of my novels corresponds to a different musical genre: A Prayer for Dawn is a thrash novel, In The Light of You is a punk novel etc. As such I often write — and occasionally record — my own soundtracks for my books to get a sense of tone first and foremost. 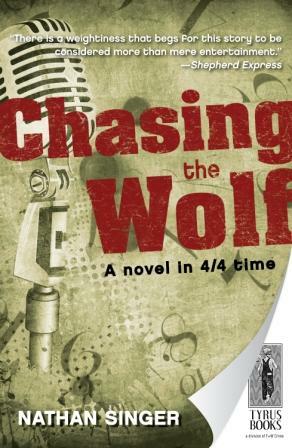 Today I will be talking through the sounds that inspired/created/were created by my blues novel Chasing the Wolf, my only novel to date whose original soundtrack album was officially released, originally as part of a special limited edition of the book, but now for all to have on its own. So here is the (free) full soundtrack album that I wrote and recorded to accompany Chasing the Wolf called On Through the Night. It’s best to listen along while you’re reading the book. Beyond my own original music, though, many masters of the form make direct (and indirect) cameos within the novel, and their music was playing constantly throughout the writing of the book. Let’s dive in, shall we? The song quote that starts Part One is from a song by Rev. Robert Wilkins called That’s No Way to Get Along. It captures the deep well of the main character’s sorrow (as does the Blind Willie song below), and it’s also foreshadowing of what’s to come in the story. The plot of Chasing the Wolf, in a nutshell, is this; a young white artist named Eli Cooper is living in NYC in the early 2000s with his beautiful African American wife Jessie. Jessie is a dancer. They are an ultra-hip couple. All is going just swell, until Jessie is killed in a tragic backstage accident. Overcome with grief, Eli attempts to commit suicide. He runs off into the night in a bind frenzy, passes out in Central Park … and wakes up in Mississippi 1938. Cue Dark Was The Night, by Blind Willie Johnson. Once Eli accepts that he is not dreaming, he sets out through the dark of the night to try and make sense of what has happened. Even though Skip James only gets a passing mention in this novel, his music informed the entire vibe of the novel and I played him constantly during the writing. His music is just so sinister and otherworldly, it provided the perfect ambiance. In his search for The Wolf, Eli takes up lodging at a boarding house near West Point, Mississippi. To his shock he discovers a beautiful young widow working there named Ella Brown. Ella Brown looks, talks, and by all appearances is his late wife Jessie, even though she doesn’t know Eli at all, and is a bit frightened of him (much to his heartbreak). You gots to tell him come find me, Miss Jessie. Ella has no idea who ‘Jessie’ is. Out behind the juke house, Ella catches Wolf ‘killing’ a white man (actually one of the hellhounds). When I’m upset, blood leaks from my head. When I’m over the edge my gums bust open and my nose bleeds and my eyes get little red polka dots on them. You’ll have to read the novel to find out why. Eventually Eli catches up to Wolf. For a moment Eli thinks he sees a way out of his situation and con maybe even get Jessie to come with him. But, as Mr LeRoy Carr says in How Long Blues, the train seems to be gone. Here I am reading/ performing the scene – enjoy! Nathan Singer is a novelist, playwright, composer, and experimental performing artist from Cincinnati, Ohio. He is the author of the critically acclaimed novels published by Bleak House Books A Prayer for Dawn, Chasing the Wolf, In the Light of You and the forthcoming sequel to A Prayer for Dawn, Blackchurch Furnace. 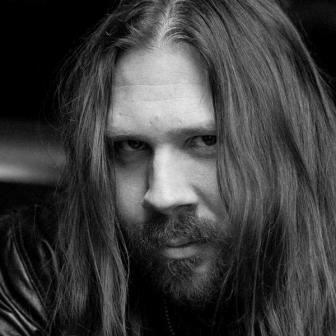 He is also the lead vocalist, lead guitarist and principal songwriter for the bands Starshaker and The Whiskey Shambles. He is currently at work on two new plays, an opera, and three albums of original music, plus probably some other stuff. 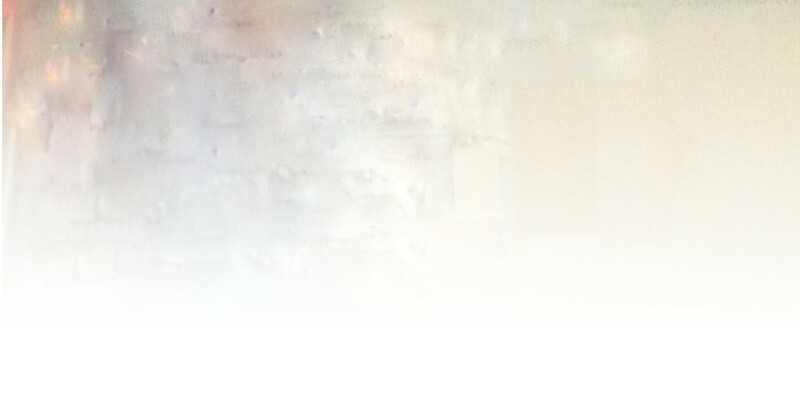 His website is here, connect with him on Facebook, or Twitter @nathansinger1. My guest this week is another of those enviably talented writers who is as happy playing a set of strings as a qwerty keyboard. Not only that, he is a playwright and an experimental performing artiste. He says his various novels correspond to musical genres and he often composes a soundtrack before he starts writing. Beyond his own compositions, many of his favourite musicians help to set the tone and create the atmosphere, and some of them end up as cameos in the story. And what a story – the book he describes as his ‘blues novel’ features hellhounds in suits and resurrected loves. He is Nathan Singer, and he’ll be here on Wednesday with the Undercover Soundtrack to Chasing The Wolf.